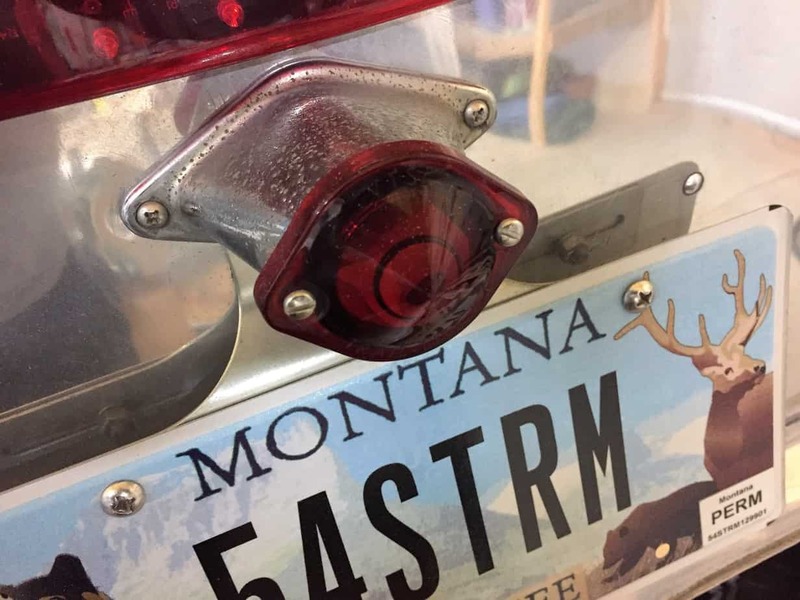 We are proud to be Montana’s choice for expert vintage trailer repair, restoration, and modernization. We take great care and consideration with every job to make sure it’s done right, down to the smallest detail. 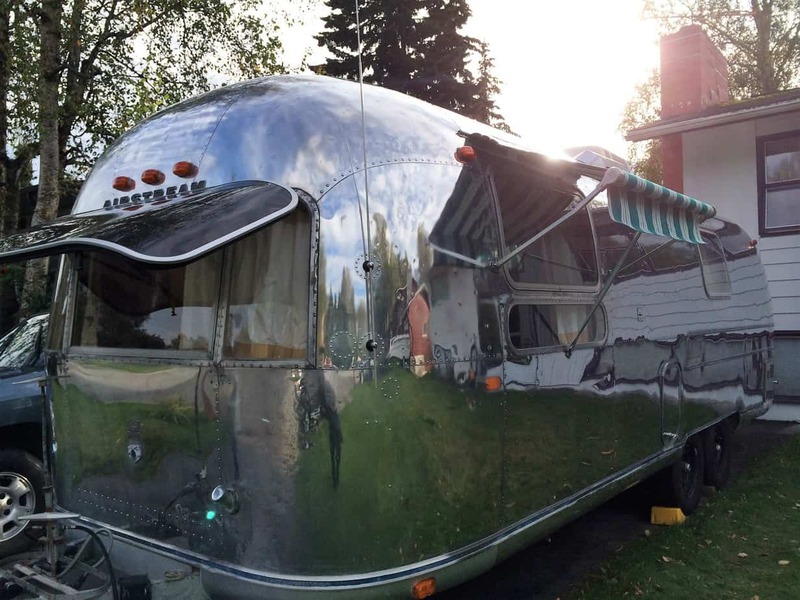 We specialize in Airstream and aluminum trailer Restoration Repair and Modernization, serving not only Montana but the entire United States and Canada for those who want quality, and competitively priced work. We offer complete frame off restoration/modernization services. On many projects, as required, we will remove the trailer shell and recondition the frame. The benefits are many, including a healthier living environment and a great improvement in the trailer smell! This occurs by removal of mold, old insulation, rotten plywood subflooring, and rodent droppings. There are many other benefits to removing the shell from the frame. Often times on older trailers we find frame damage, cracked and broken welds, excessive rust, and rust damaged cross members and outriggers that we would not have otherwise detected. 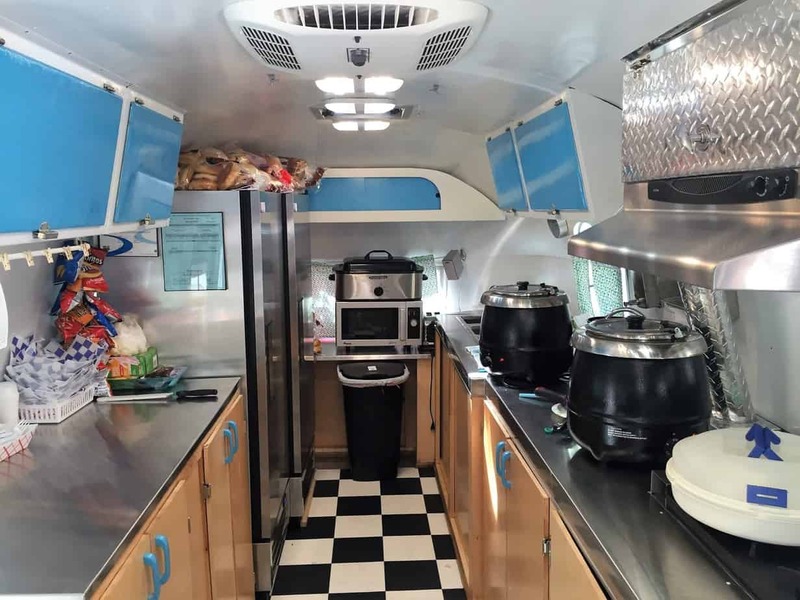 Other benefits include the fact that it is much easier to retrofit gray water tank(s) and install new black water tanks into vintage trailers with the shell and subflooring removed. Please give us a call or send us an email to begin the process, or if you are in Montana, come in and meet with us. We will have a conversation about your needs and end goals, your time frame, if you already have a trailer or need our assistance in finding one for the restoration/modernization project, how you will need the space customized to fit your specific requirements, discussion of possible vintages/sizes of trailers, and much more. Need assistance in finding a vintage trailer? We can show you many vintage trailer units that we have available for you to buy! And if for some reason we don’t have any available, we have a large connection network we can use to find the perfect trailer for your project. Call (406) 599-6963 to talk with a Buying Agent who can help you find the perfect trailer! Once you have a trailer, we can first begin to develop an initial layout. Once the layout is agreed on, we can begin to develop a preliminary budget. You can expect a lot of questions from us along the way. Usually, we like to have an initial meeting with you at the shop with your trailer there. We realize that is not always possible for you to be present, however. In this and subsequent meetings and conversations the entire project from A to Z, your needs, materials, finishes that are available, paint, fabric, down to fine details on plumbing, electrical, mechanical etc. will be discussed. Why Choose a Vintage Trailer? The freedom to stay wherever you choose and the knowledge that you have a very special American Icon. There are many reasons folks want to own a classic piece of American history, but for most It’s about life on the American Road. Experiencing the freedom to stay wherever you choose and the knowledge that you have a unique American Icon. That’s the dream for us, and I’m sure the same is true for you! It’s all about rescuing a trailer that likely would doomed for the trash heap, and making it into a beautiful home. 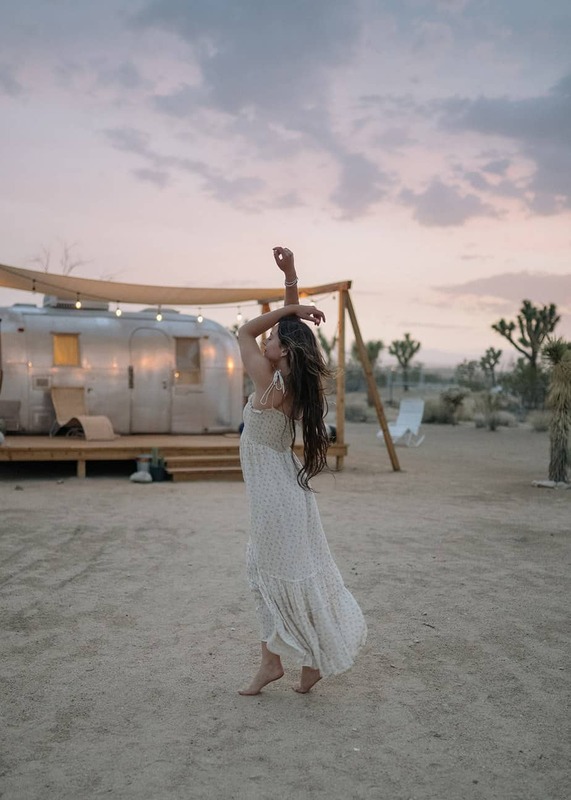 But, if you do not like fellow travelers stopping by your campsite to admire and ask questions, you definitely don’t want to restore a vintage trailer! If attention, smiles and thumbs up as you drive by bother you, then stay as far away from airstreams as possible! 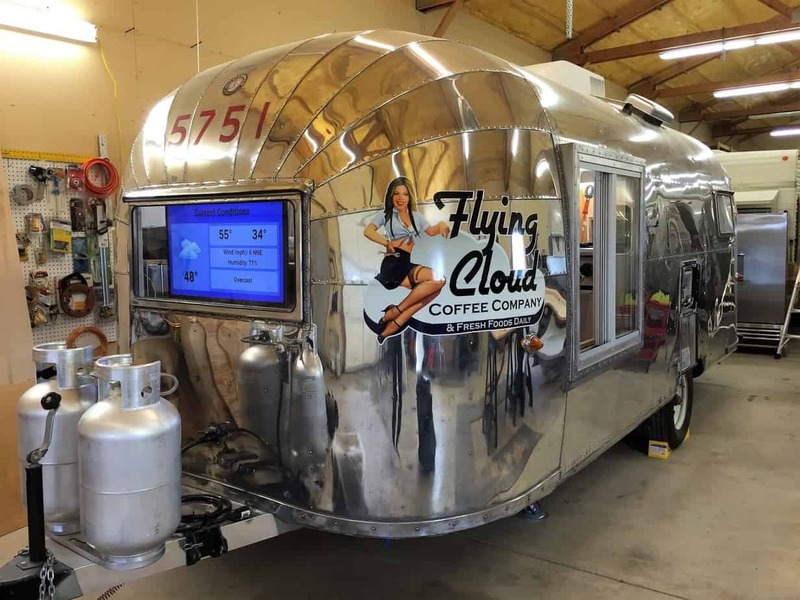 We sadily live in a time when airstream and other vintage aluminum trailers are rapidly disappearing. The Airstream brand was founded in 1929 by Wally Byam, with the first prototype being a tent on a Model T chassis! But since then, as the availability declines, buyers are quickly realizing the scarcity of the of these beautiful american symbols of freedom causing the price to skyrocket! You can have a part in saving a priceless piece of american history and benefit from the value that is created when they are professionally restored, repaired, upgraded and modernized by an expert! When you restore a vintage trailer, you join a very exclusive family of passionate enthusiasts, don’t wait to join the family. 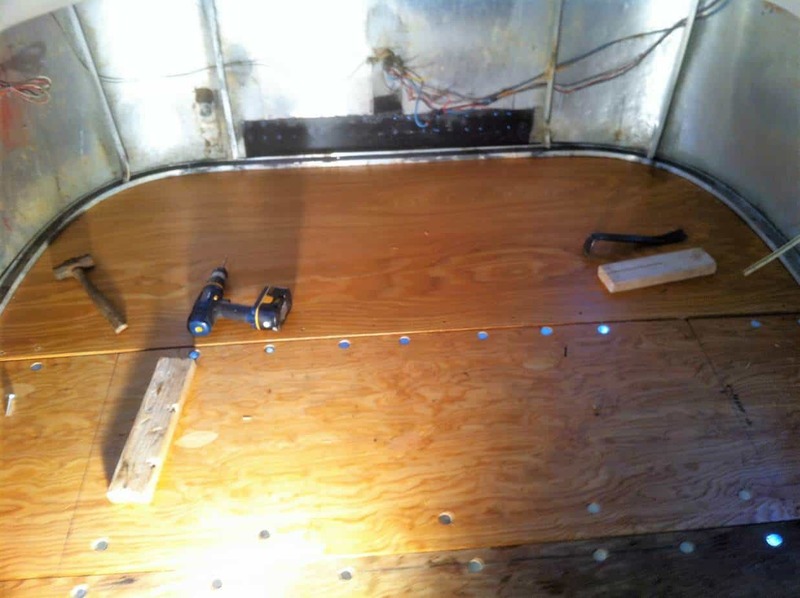 Call us today to get a quote on a vintage trailer restoration! Don’t have a trailer yet? Don’t worry! 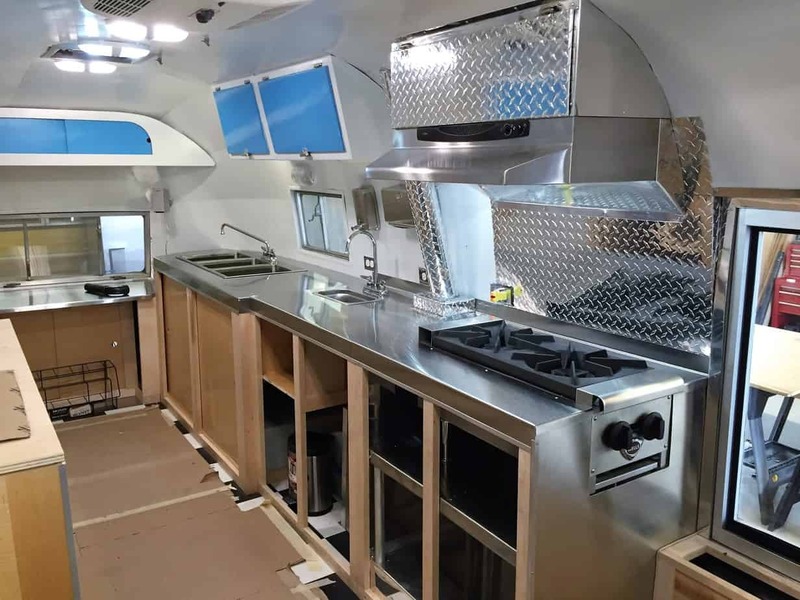 We have a list of potential airstreams you can buy for restoration. We are a full service repair, restoration and modernization shop. 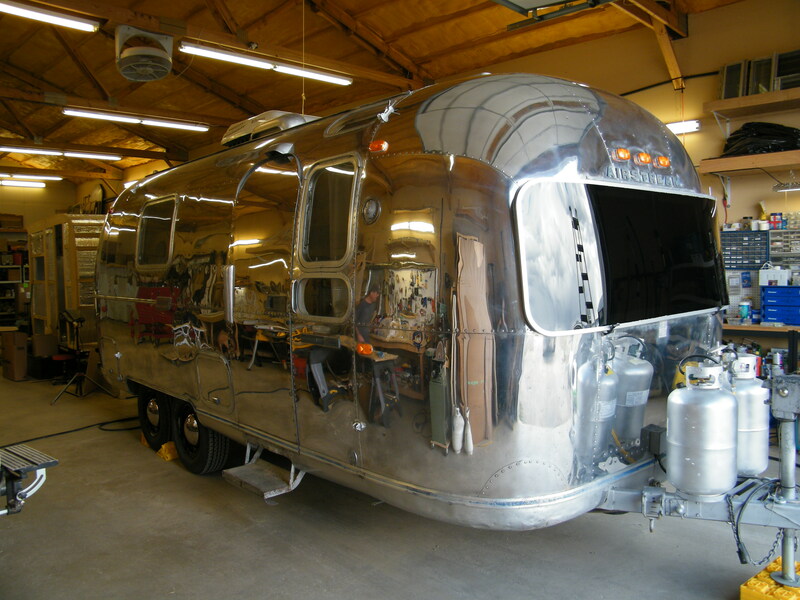 We specialize in aluminum travel trailers such as the Airstream and Avion, but we repair, restore, upgrade, modernize and service ALL brands and years. 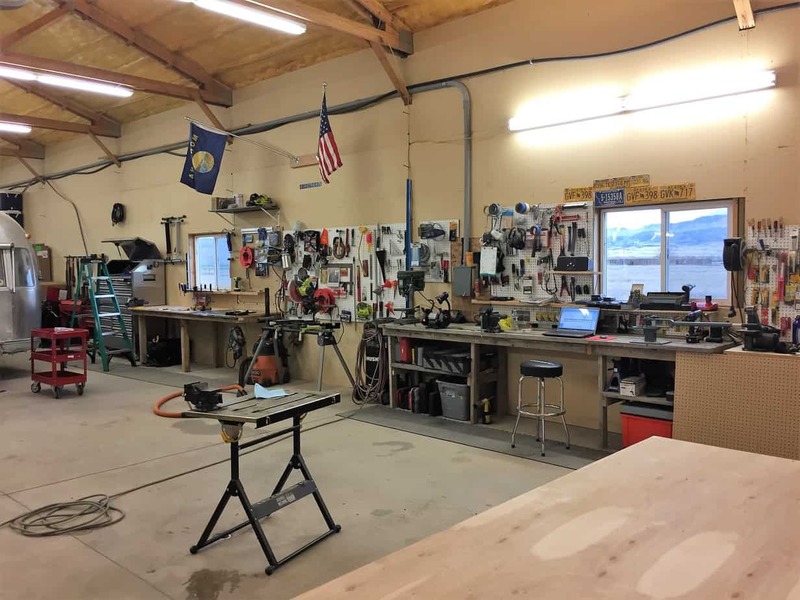 Our team of skilled professional craftsmen have backgrounds with the Boeing Aircraft Company, as military aviation technicians, and as woodworking professionals that bring our metal fabrication, collision repair, and cabinetmaking / woodworking departments to the highest level! Our upholstery department is second to none! Our expertise includes all phases of the restoration / modernization process. We are more than just a trailer restoration shop. We try to keep some time and space available in our schedules so those of you Montanans that just need some repair work done can get in! At GT Services, you are not just a name and number. When you bring us your trailer for a service or repair issue, will be able to speak with owner Glenn or shop foreman Aaron, and know that your problem is in the hands of an expert! 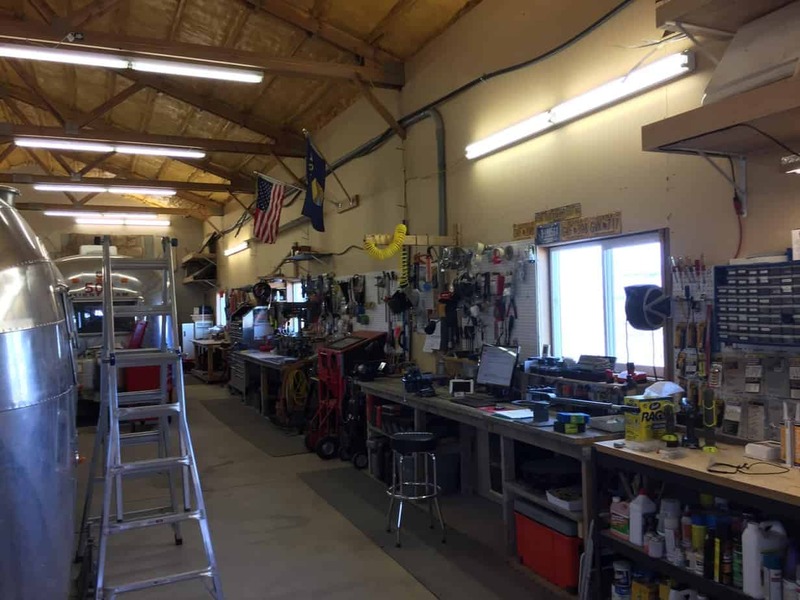 GT Services Vintage Trailer Works is a full-service RV repair, modernization and restoration facility, specializing in Airstream trailers, located in Townsend, Montana near the shores of beautiful Canyon Ferry Lake. 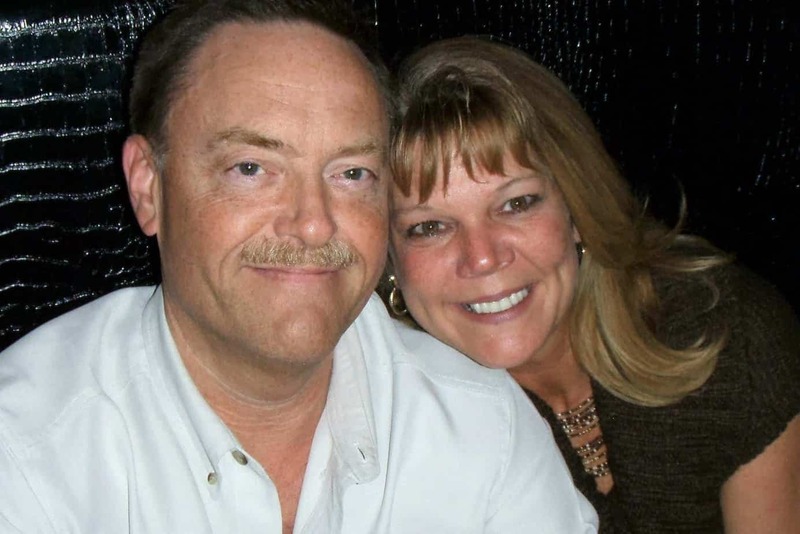 Owners Glenn and Terri Specking feel like they are living the American dream, after retiring from the corporate world to operate their business and live in Montana. Their clients come from every corner of Montana, with many others scattered across the entire western half of the United States and Canada!